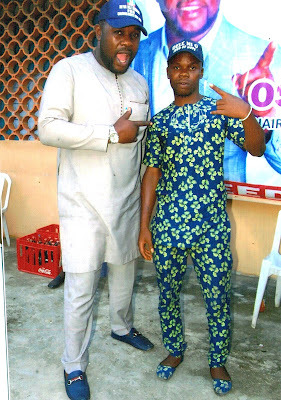 Talented singer, Ibrahim Abdujabaru, popularly known as Igi Aruwe Superstar, may not be a familiar face, but certainly not new to the music scene especially Fuji. 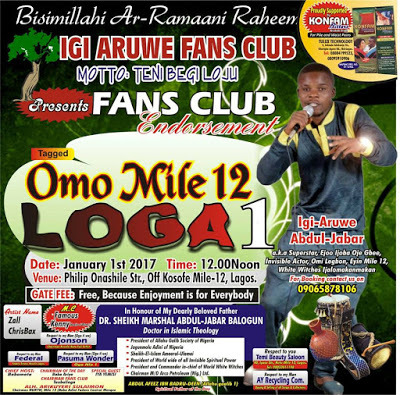 The ‘Igi Aruwe’ superstar and son of Jabaru says he’s out to change the face of the Fuji music and give value to the audience. 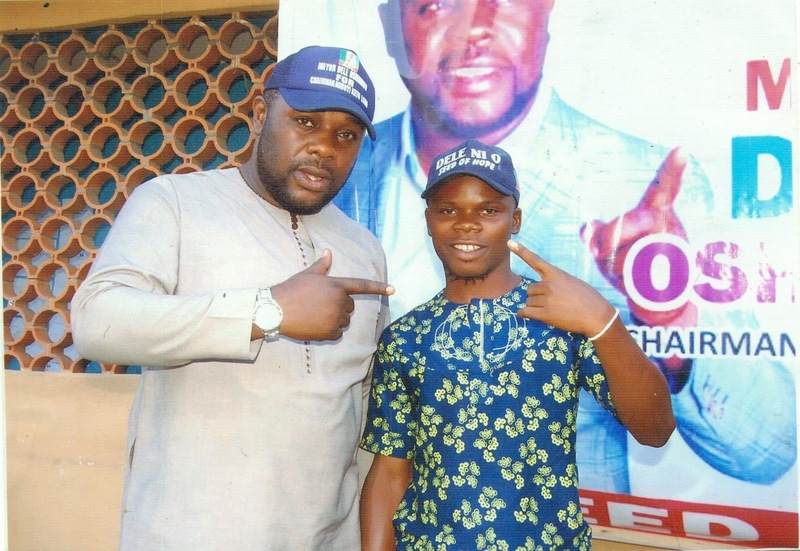 The up and rising star of Fuji exponent who has performed in many shows says, he wants to revolutionize Fuji music. “I want to revolutionize the Fuji brand of music to a higher level. Music has been an integral part of me by the grace of God. My dreams of taking Fuji to a new level has propelled me into music. Greatness start by taking a step”. Asked what his targets are, he said a thousand steps begins with one. “My music preaches love and togetherness; to impact on the lives and make the world a better place to live in. My debut album is receiving finishing touches in the studio..
0 Response to "The Multi Talented Fuji Artiste "IGI ARUWE" The Right Man For The Job"